International Student & Scholar Services. Please visit the Drew Admissions website to find information about how to apply. Fall 2019 New undergraduate students will first participate in the International Student Orientation: August 18-22, 2019 and then attend the Drew New Student Orientation: August 22-25. 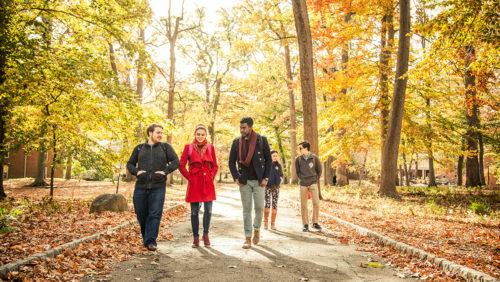 Assisting international students and scholars as they adjust to their new life in the United States and the campus community through Orientation, educational and cultural programs and individual advising. Providing a place for students to express their needs openly and advocating on their behalf within the university and to government agencies so that they have access to the resources and information necessary to achieve their personal and educational goals. Supporting a campus environment that contributes to the overall goal of developing a greater understanding and appreciation for other cultures and traditions. Ensuring university compliance with immigration related regulations and assisting the international community with visa compliance issues.